The new laws are central to the new Angolan government’s drive to double the country’s diamond production by implementing more favorable investment and marketing policies designed to increase foreign investment in the diamond sector and grow its contribution to the government, the miner said in a statement. 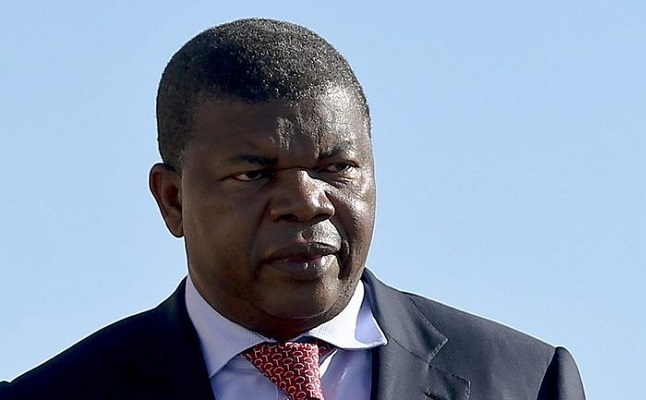 In line with that goal, Angolan President Joao Lourenco last month issued a decree to launch new marketing policies for Angolan diamond production. Lucapa and its Lulo mine partners have been advised that the decree has been formally adopted. Lucapa Managing Director Stephen Wetherall said the new diamond marketing legislation represented a significant and positive step for the Angolan diamond sector. “During a recent visit to the global diamond trading center of Antwerp, President Lourenco told the international media he recognized that Angola's old diamond sector policies did not serve the interests of the country, or its producers, and that he would soon announce a new framework to change that,” said Wetherall.